The State of Israel is roughly the size of New Jersey, and yet it has the largest number of start-up companies per capita in the world. Israel also has more companies listed on the NASDAQ exchange than all of Europe. So what’s the secret of Israel’s success? The three-time Emmy-nominated documentary Made in Israel explores the roots of Israeli innovation in agriculture, medicine and technology. 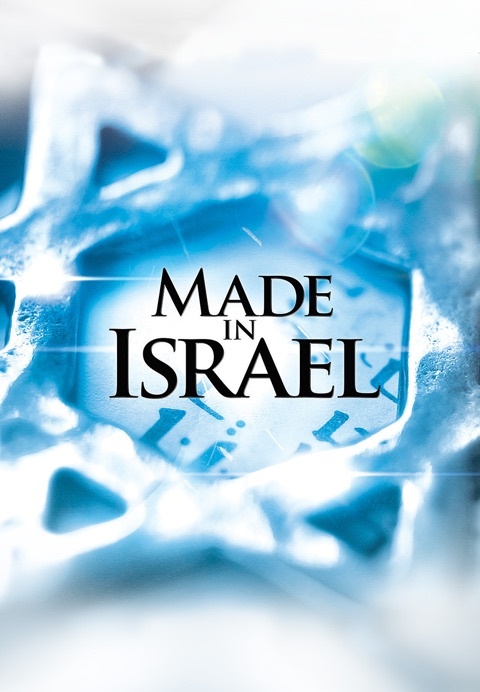 Making its debut on the ABC Family network, Made in Israel was nominated for three Daytime Emmy awards for Outstanding Cinematography, Editing and Writing.